As rattan furniture is robust, elegant, stylish and durable, it’s no surprise that it is becoming a common sight in British gardens. All of our Rattan furniture is made from high quality synthetic rattan that requires very little maintenance, and due to its all weather resistance, it can be left outdoors all year round. If your rattan furniture gets dirty then you can simply hose it down and wash the cushions (although we recommend keeping these inside or in a storage box when not in use). Whether you are looking for a rattan dining set for the patio, a rattan companion seat in which to sit and chat with a friend or a rattan sofa set in which to relax and enjoy your garden, we work closely with some of the UK's leading brands such as Royalcraft and Brackenstyle to bring you the best quality rattan furniture in the latest designs at the best possible prices, so you'll find savings of up to 40% and you'll get free home delivery. 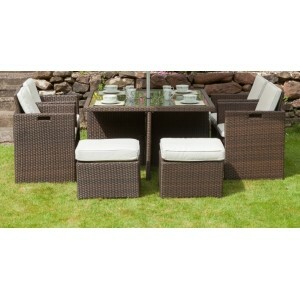 The stylish Alonso 4 Seat Rattan Patio Dining set from Brackenstyle is made using premium Win-Tec.. 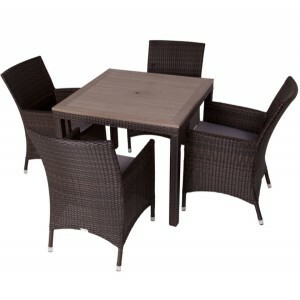 The stylish Andreas Rattan Patio Dining set from Brackenstyle is made using premium Win-Tech flat.. 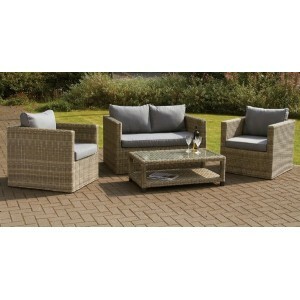 The Broadway 5 Piece Rattan Corner Set by Glendale is a top quality set of garden furniture, combini.. 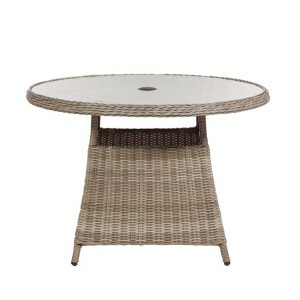 The Cannes 110cm Round Rattan Table by Royalcraft is a lovely addition to garden, providing you enou.. 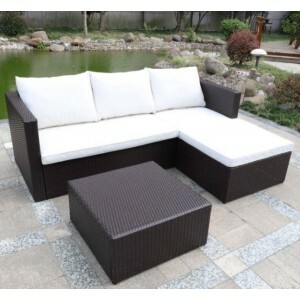 The Cannes 4 Piece Sofa Set by Royalcraft is the perfect set for relaxing in your garden or conserva.. The Cannes 4 Seat Rattan Round Dining Set by Royalcraft is a delightful garden set for four people t.. The Cannes 6 Seater Rectangular Dining Set from Royalcraft comes complete with 6 fixed carver chairs.. 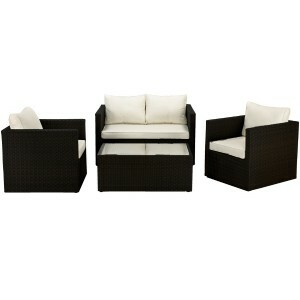 The Cannes 8 Seater Rattan Cube Set by Royalcraft is a delightful garden set, perfect for when enter.. 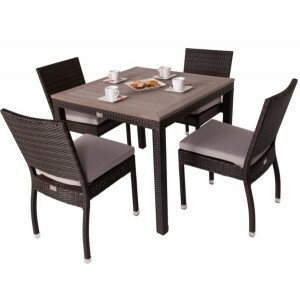 The Cannes Breakfast Cube Set by Royalcraft is a unique dining set, which is great for small gardens.. 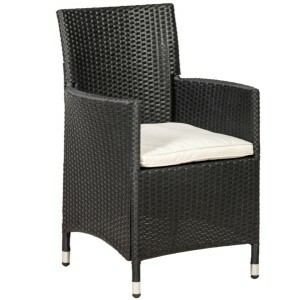 The Cannes Rattan Carver Chair by Royalcraft makes a lovely addition to the garden, providing you wi.. 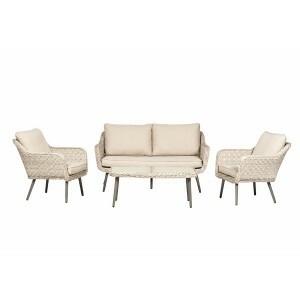 The Cannes Corner Sofa Set by Royalcraft is the perfect set for relaxing in your garden with friends.. 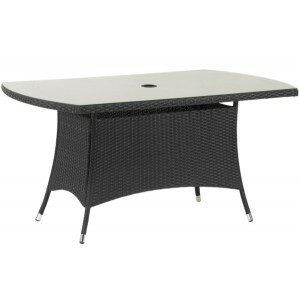 The Cannes Rectangular Rattan Table by Royalcraft is a lovely addition to garden, providing you enou.. The Chadbury 6 Piece Sofa Set from Glendale is a high quality set of garden furniture, combining stu.. The Henbrook 4 Piece Sofa Set by Glendale is a stylish furniture set, suitable for any garden patio .. 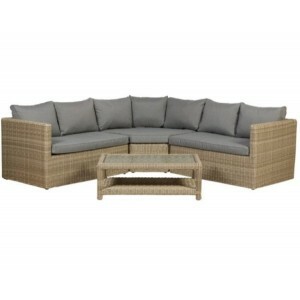 The Ledbury 5 Piece Rattan Corner Set by Glendale is an easy to use, space saving option in garden f.. The Radford Rattan Companion Seat by Glendale is a lovely piece of garden furniture, perfect for sha.. The Seychelles Coffee Rattan Sets by Royalcraft are a welcomed addition to any outdoor space. Positi.. The Wentworth 4 Piece Rattan Corner Sofa is a sophisticated piece of garden furniture, which combine.. The Wentworth 4 Piece Rattan Sofa Set comprises of a two-seater sofa, two comfortable armchairs and .. The Wentworth Dining Chair by Royalcraft is from the brand’s top of the line Wentworth range. It is .. The Wentworth Round Table by Royalcraft is from the brand’s top of the line Wentworth range. It is a..